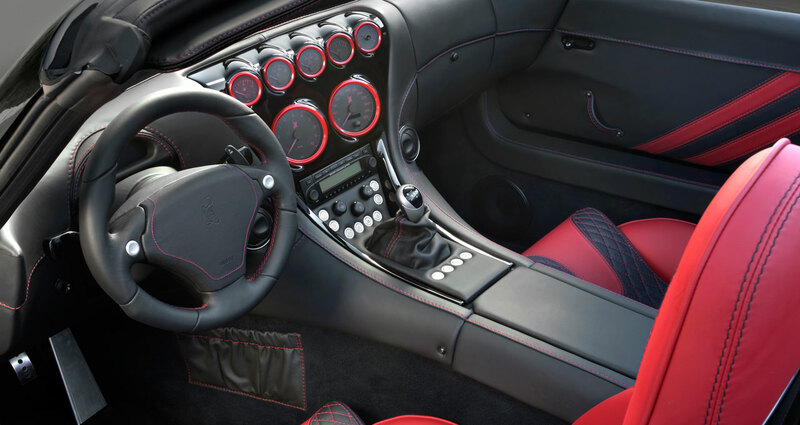 One of the eye catchers of the Geneva Motor Show is the new edition of the Wiesmann GT MF4-S. The sports car is now available and starts at 133.800 Euro. The price is quoted ex works and includes the German value-added-tax. 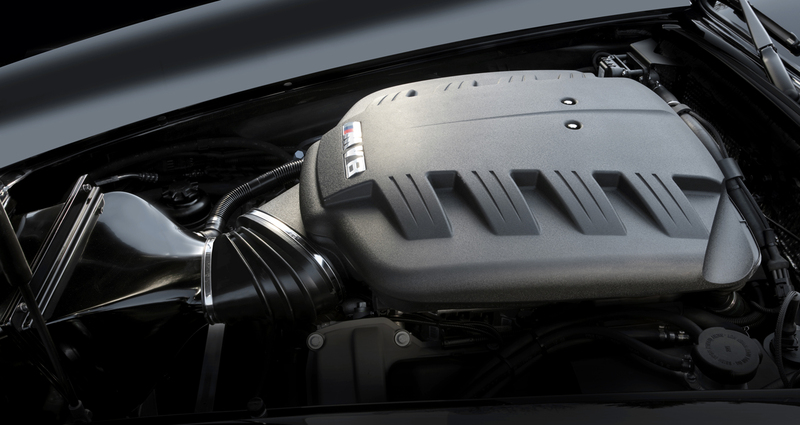 For this sum the owner receives a breathtaking design coupled with an impressive driving performance. The high-revving 4.0 litre V8 engine which delivers 420 hp (309 kW) accelerates the Wiesmann GT MF4-S from standstill to 100 km/h in just 4.0 seconds and a maximum speed of 300 km/h. 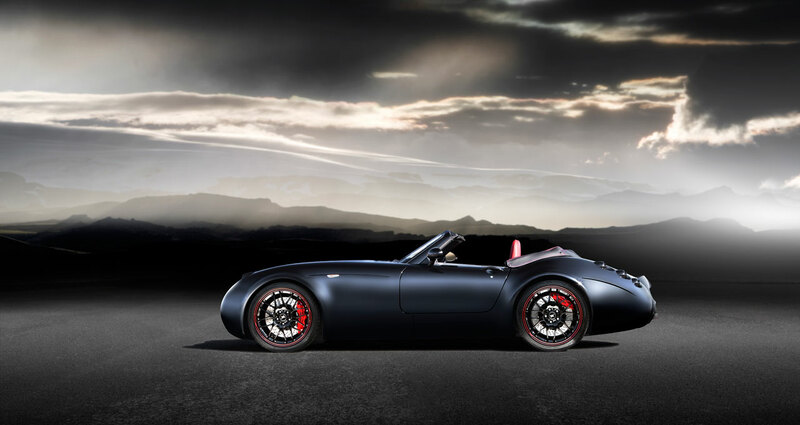 The readers’ choice of the magazine Auto Bild Sportscars set the Wiesmann Roadster MF4-S to the pole position. The Roadster from the German manufactory won the award in the “small volume” category. Over 68,000 readers and Internet users voted winners in 17 categories. 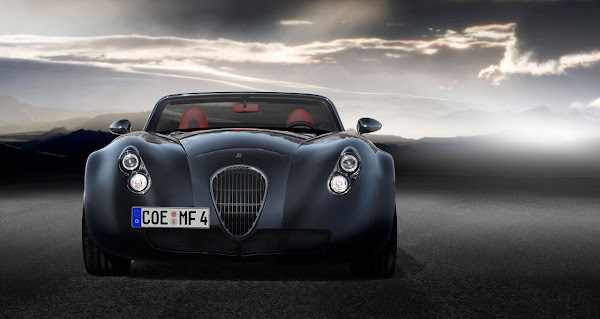 Wiesmann is very pleased about the award to the Roadster MF4-S. "The readers of Auto Bild Sports Cars are real sports car enthusiasts as we are," says managing director Friedhelm Wiesmann. "To prevail in the eyes of such a jury is a great honor for us." 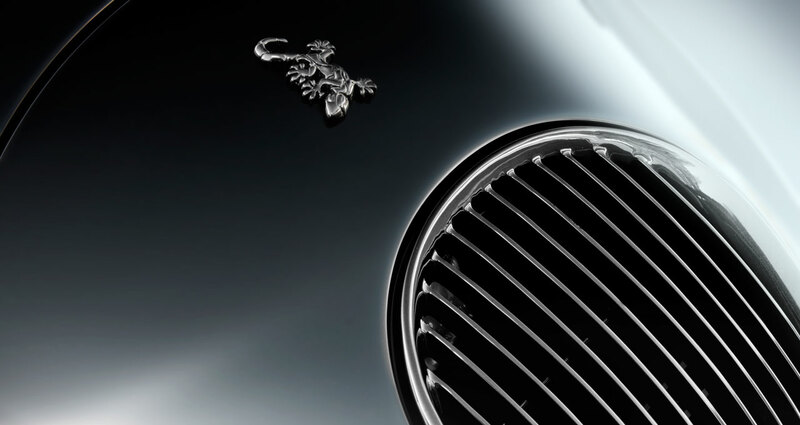 The awards ceremony took place at a Gala at the Essen Motor Show, which has a special relationship to the brand Wiesmann. 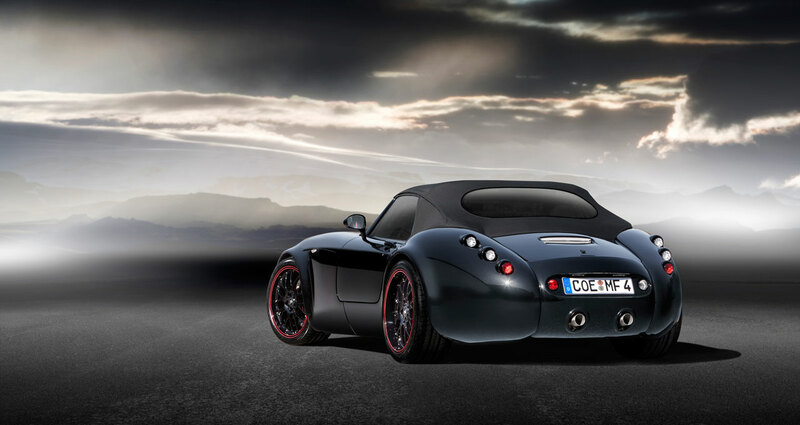 25 years age the sports car exhibition gave the Wiesmann brothers the idea to build their own sports car.